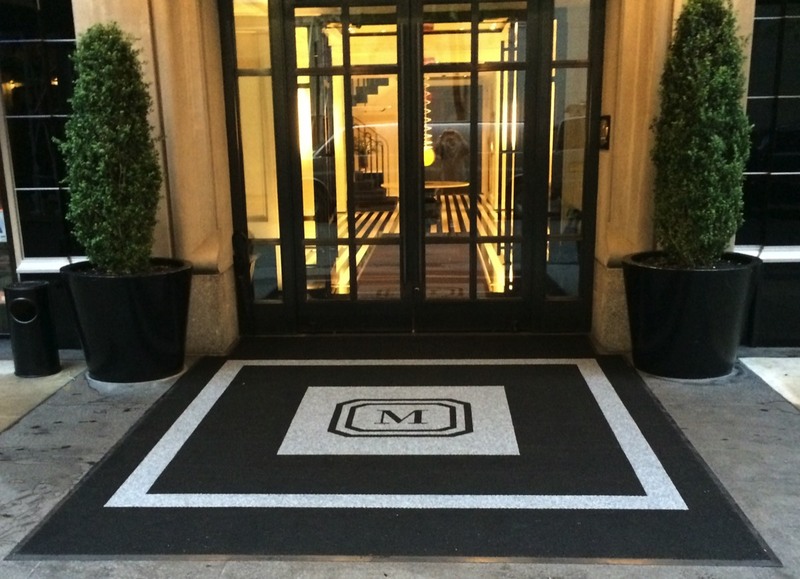 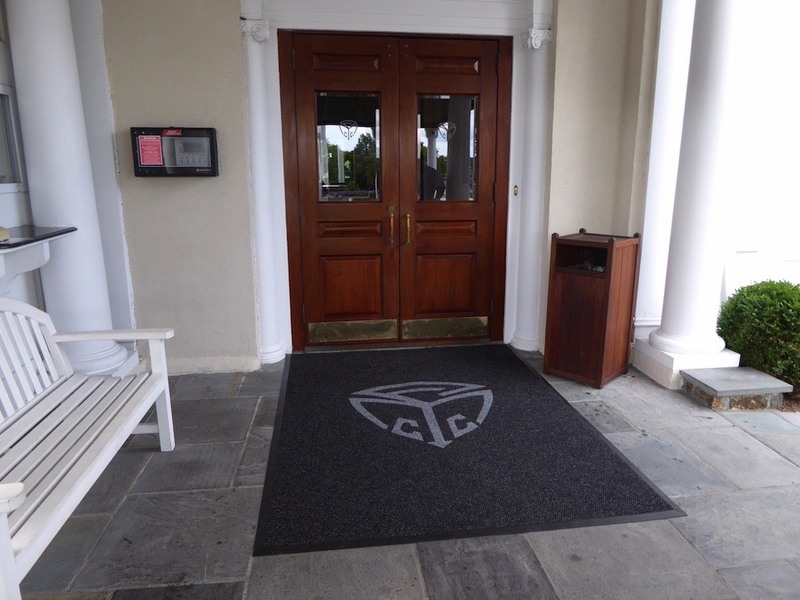 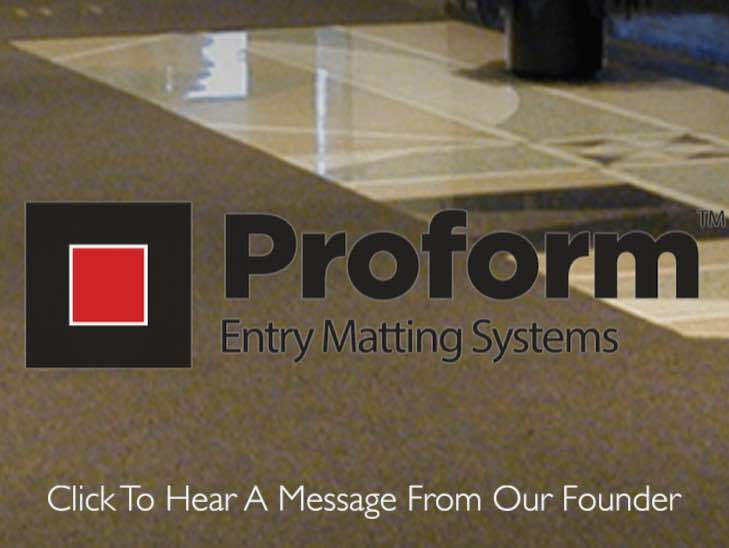 Proform™ was incorporated in 1999 based upon a vision of improving the quality and design of entry matting at Class A properties. 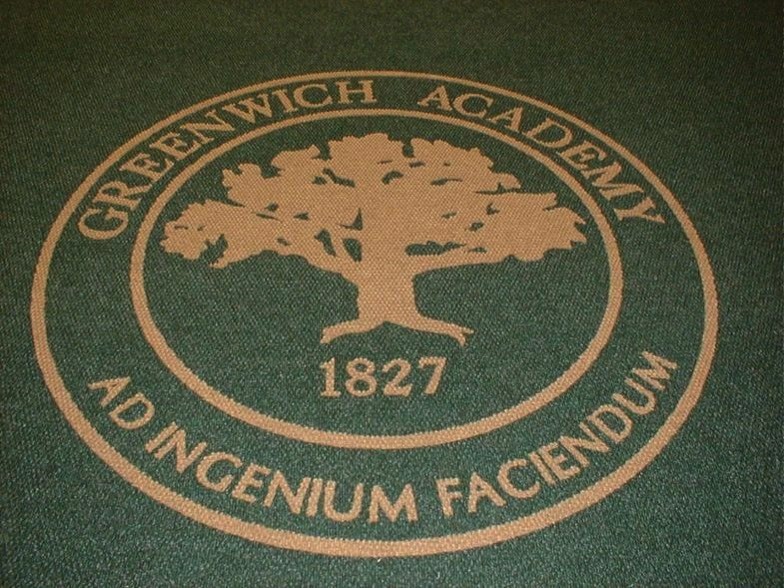 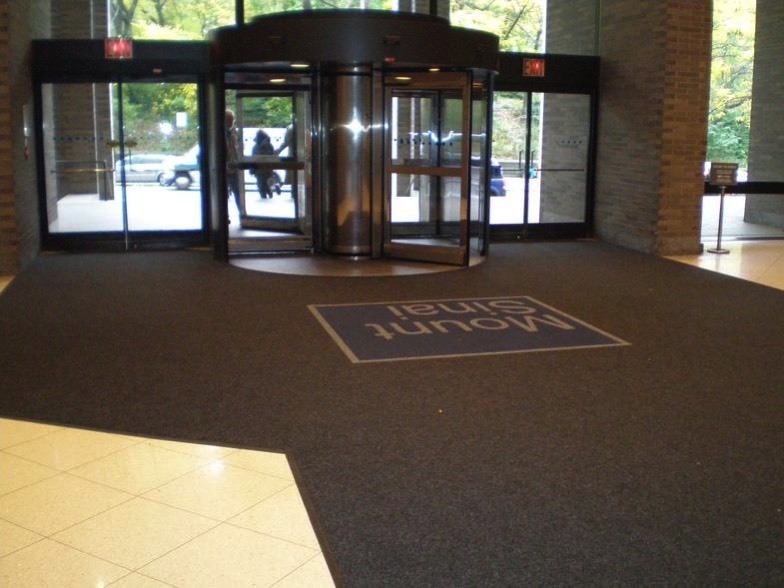 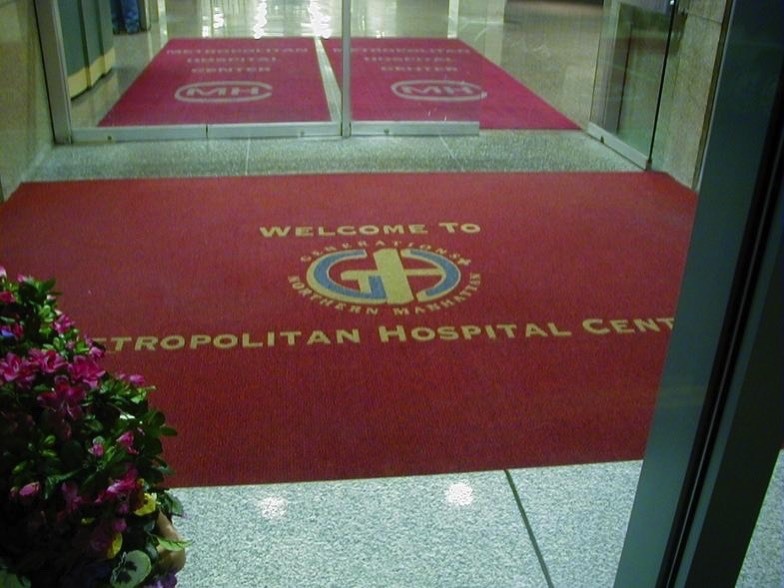 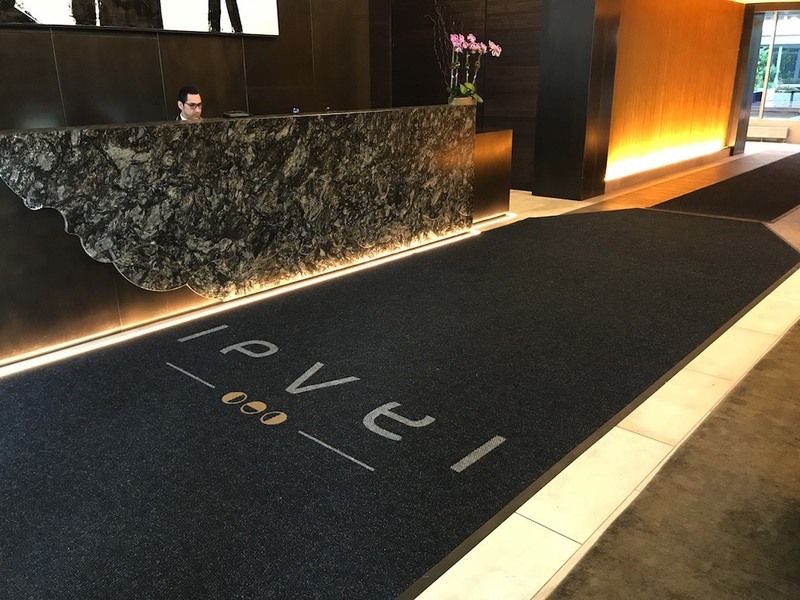 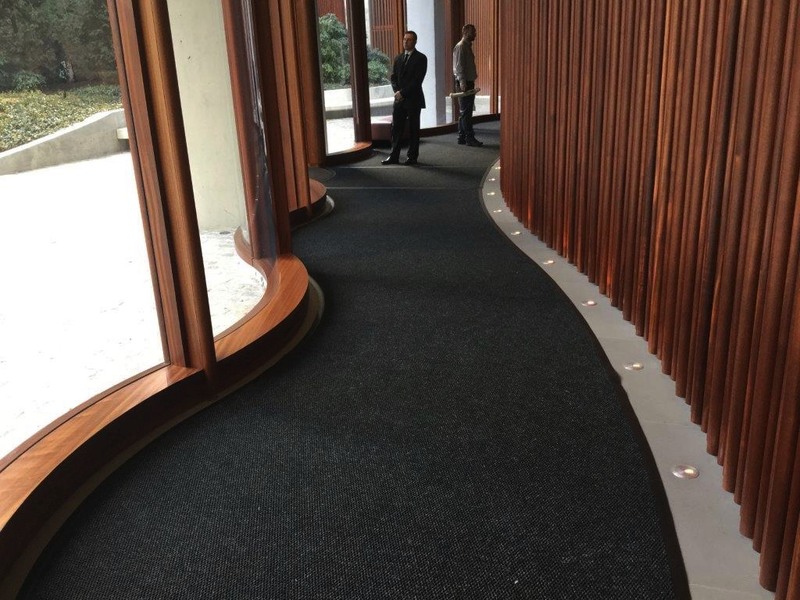 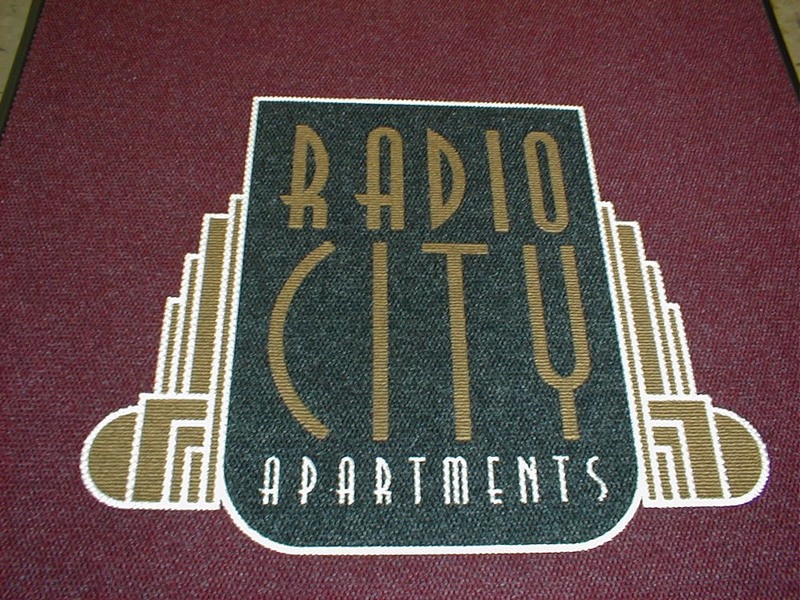 We look at lobbies and see beautiful terrazzo, marble, & granite flooring, lighting and furnishing created by designers and architects with artistic talent…..yet matting is often a badly implemented, poor quality afterthought. 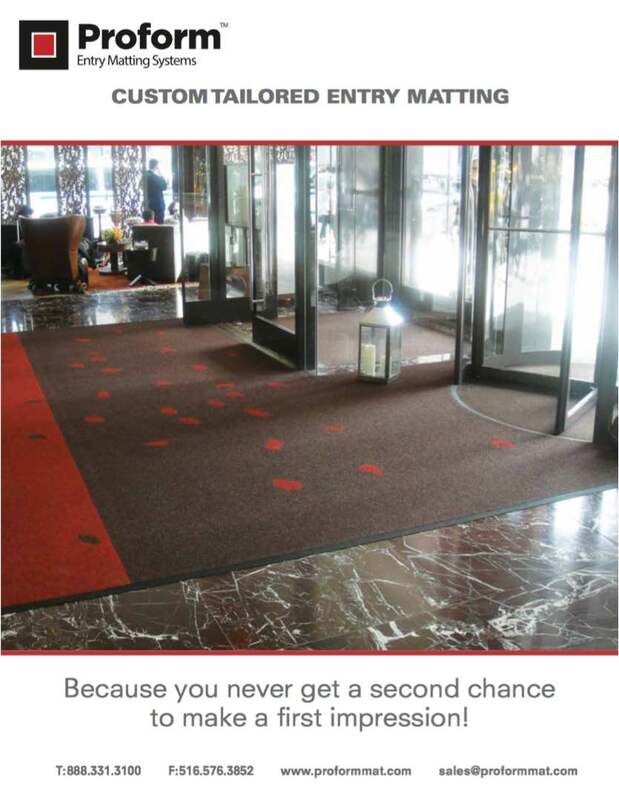 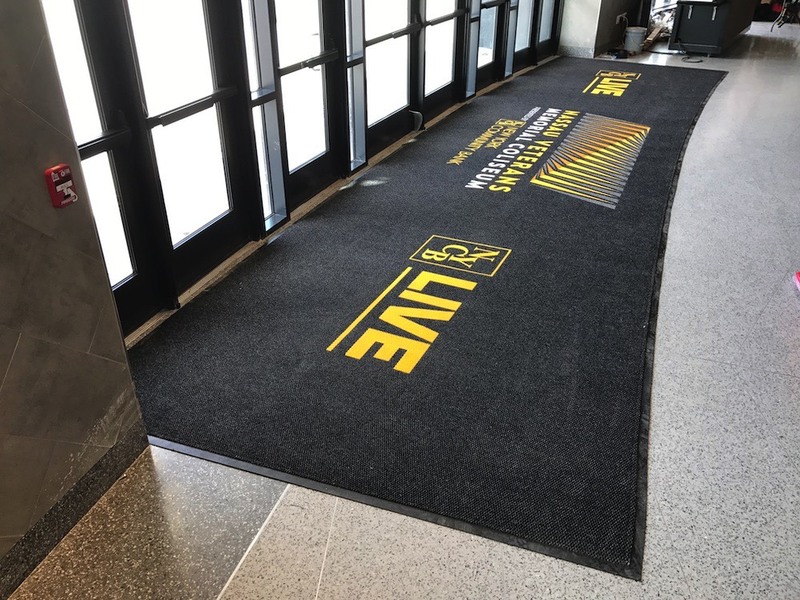 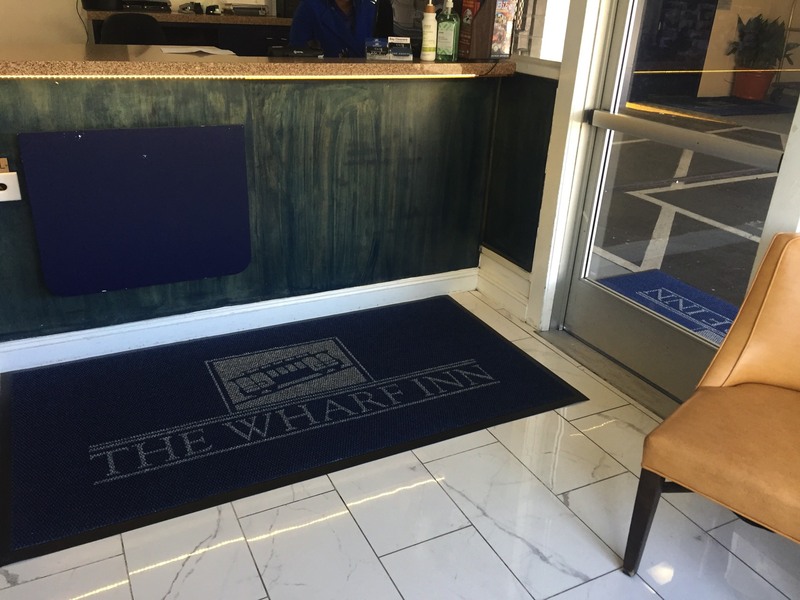 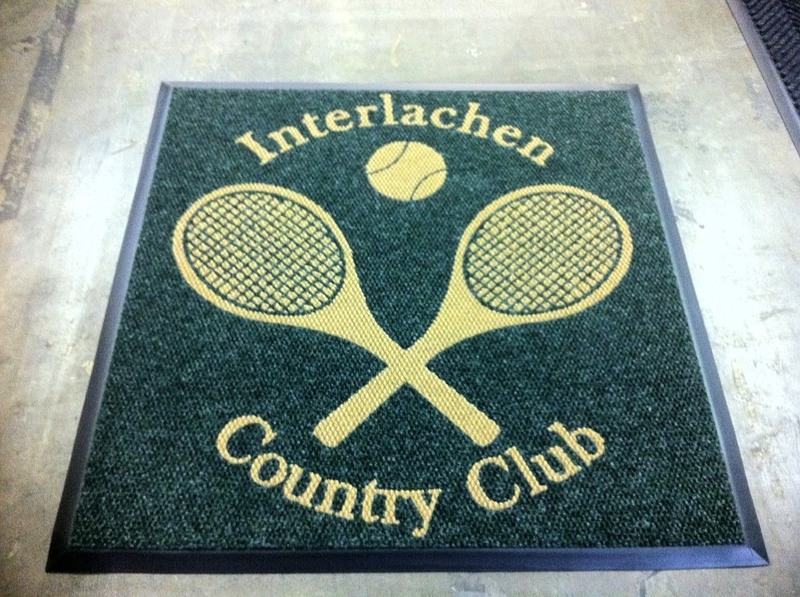 Beautiful Proform™ matting is your first opportunity to enhance the appearance of your entry, reinforce the brand, protect interior surfaces, green clean, and reduce the risk of trip and fall. 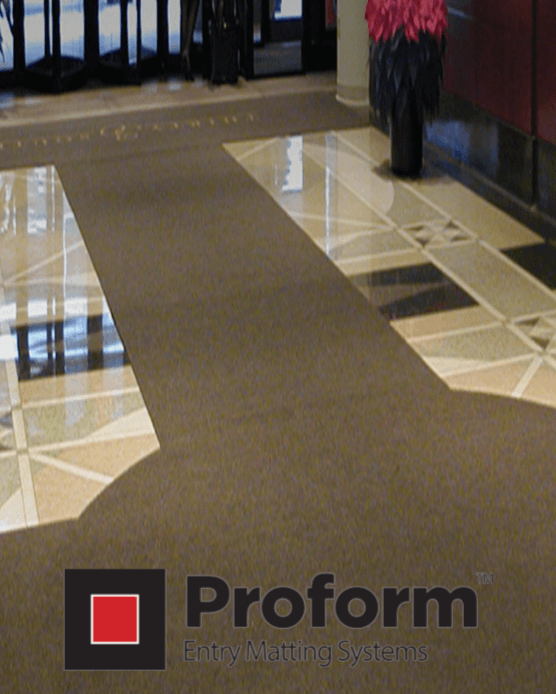 Our specialists collaborate with property managers of office buildings, hotels, hospitals, residential high rise, & universities to implement the perfect system for your facility. 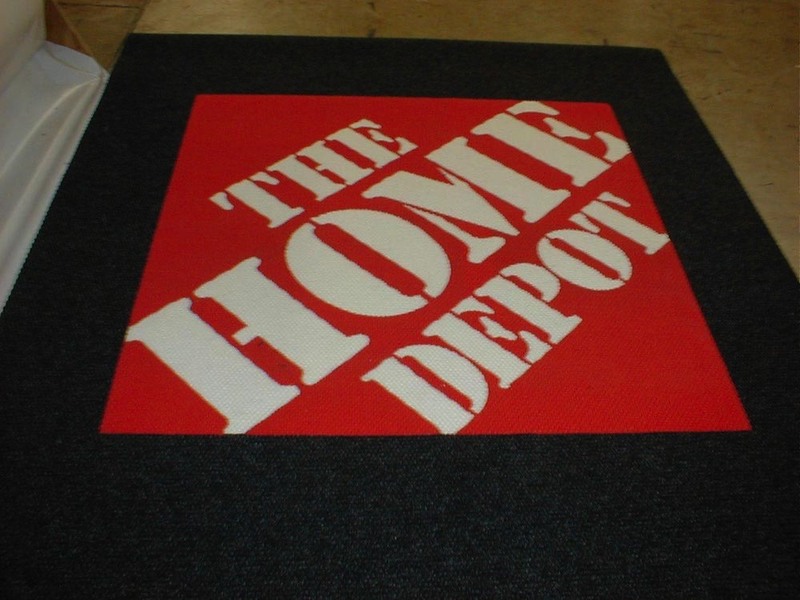 We understand all of your issues such as storage, transport, re-assembly, weight, colors, & budget. 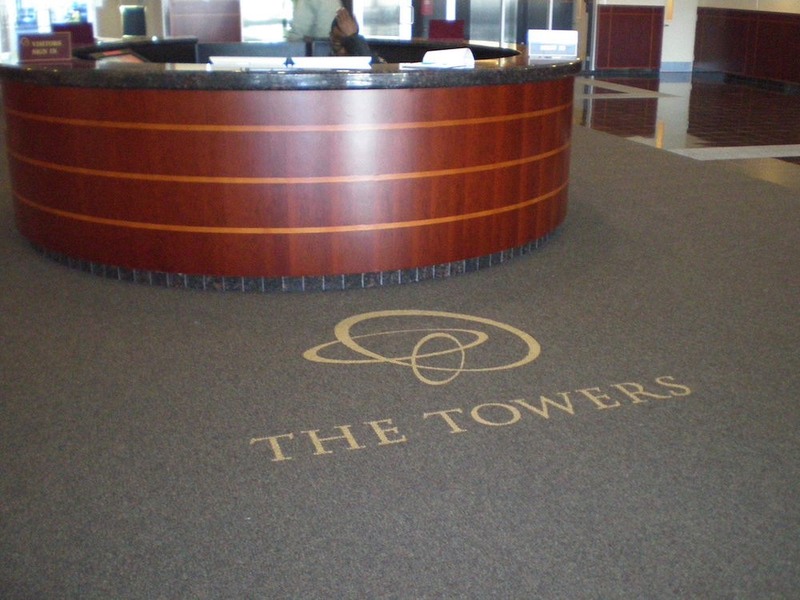 Our team will create FREE floor plans, CAD layouts, photo renditions, & swatch sets to illustrate the possibilities. 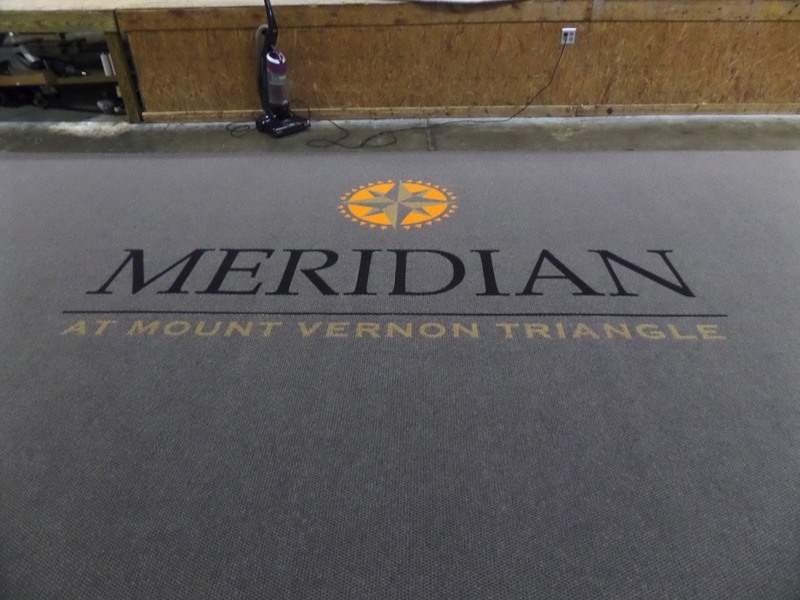 We have a passion for our business and take joy in exceeding the expectations of our clients and distributors. I thank you for taking the time to read our story and look forward to working with you on your project.